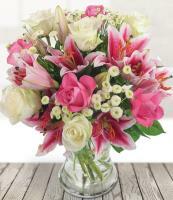 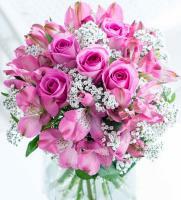 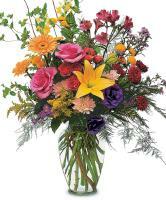 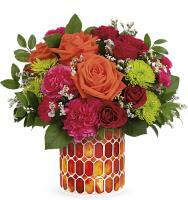 We have a florist network and we can deliver flowers in Connecticut, USA. 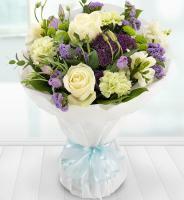 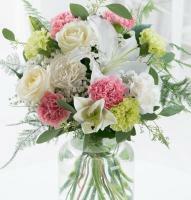 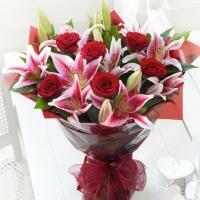 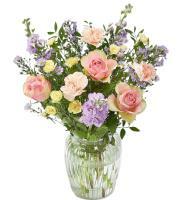 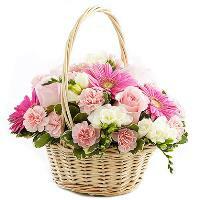 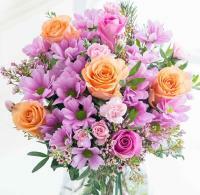 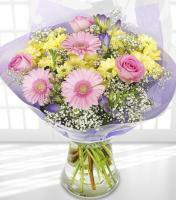 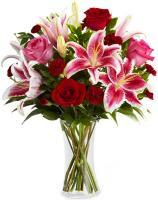 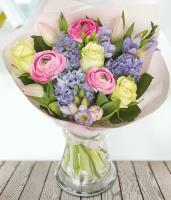 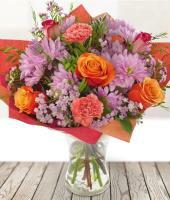 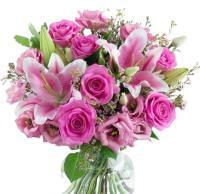 Hand delivery of flowers guaranteed by a local florist network. 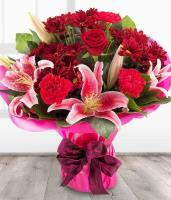 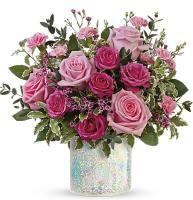 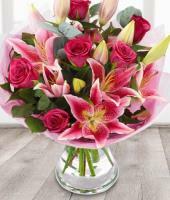 All florists forming part of our service have a number of years experience when it comes to a fresh delivery of flowers.